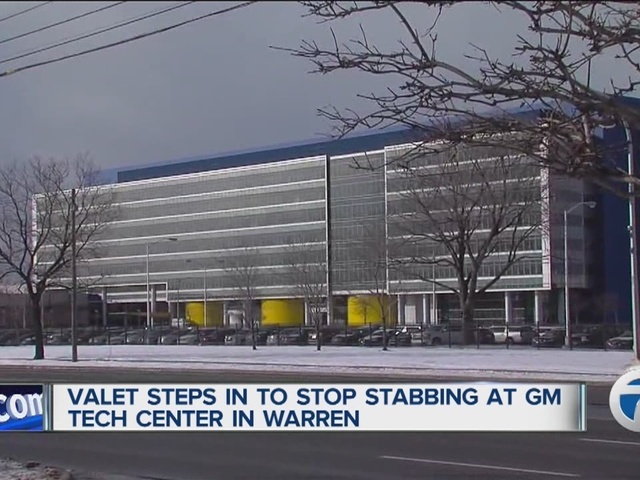 On Thursday morning, the man who is credited for stopping a stabbing and saving the life of a 52-year-old woman outside the General Motors Tech Center in Warren earlier this month was honored. 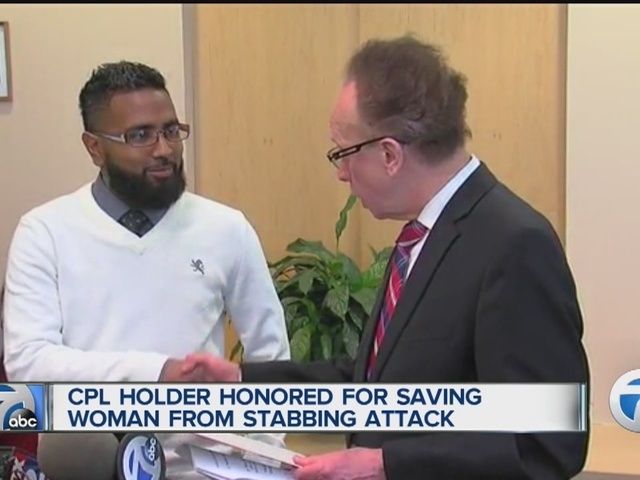 Didarul Sarder, the valet supervisor who witnessed the attack and immediately used his handgun to stop the suspect, was applauded by Warren Mayor James Fouts. Sarder was also given a $1,000 gift certificate from a local jewelry store owner who wanted to honor the hero. The victim's daughter, 32-year-old Chavonne Taylor, has been charged with attempted murder in the attack. 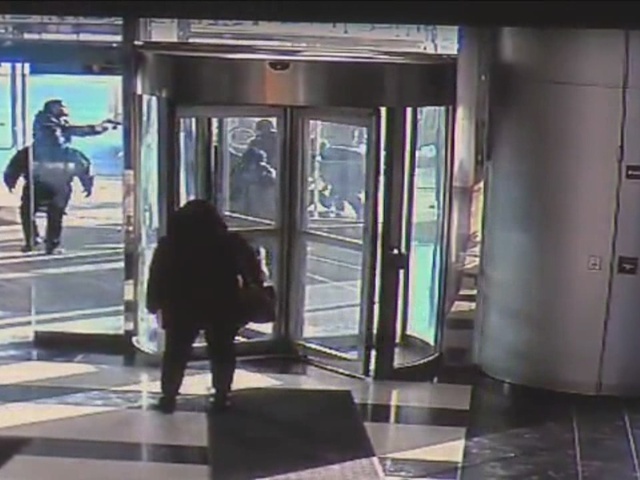 During the press conference, Fouts also showed video of Sarder jumping in to stop the attack on the General Motors employee.